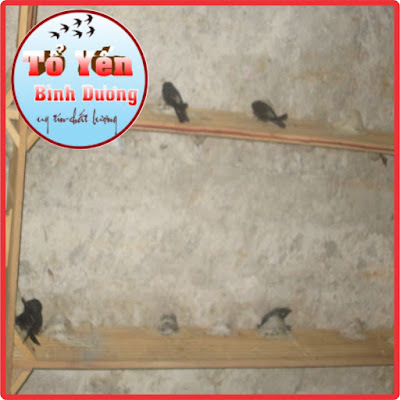 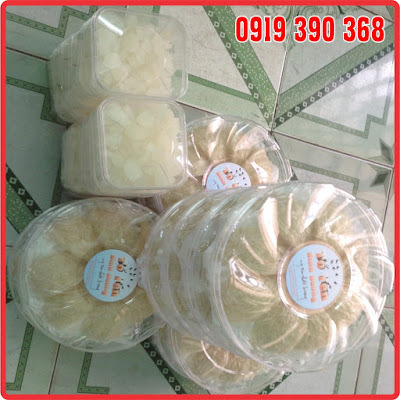 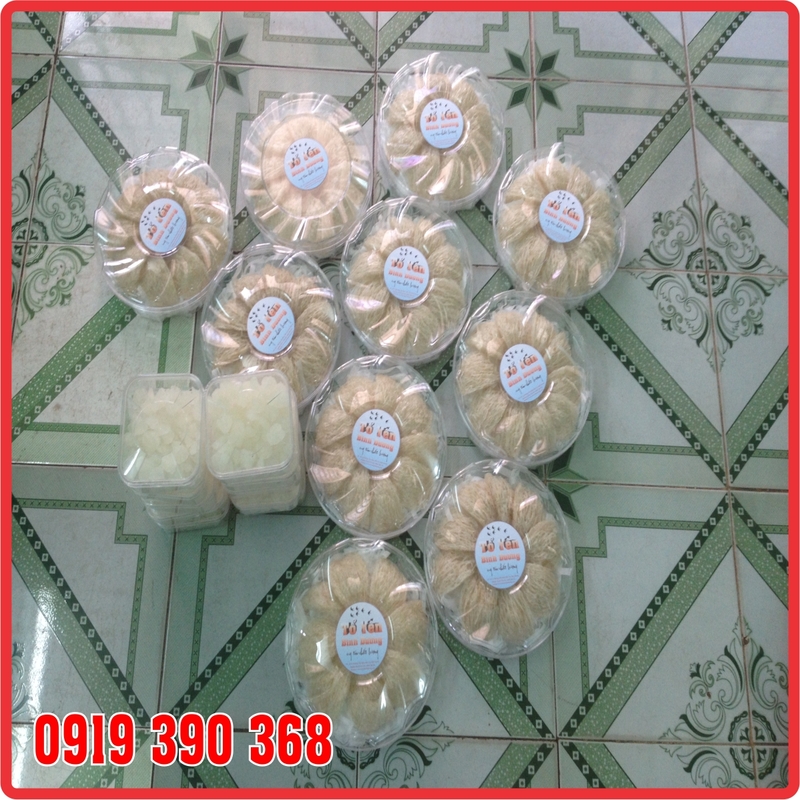 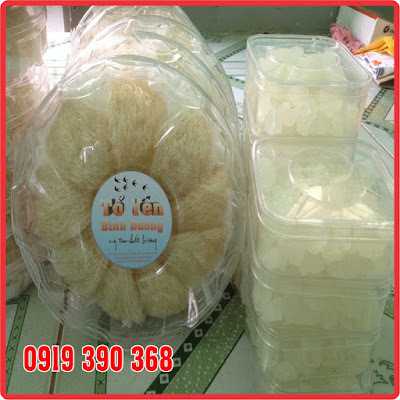 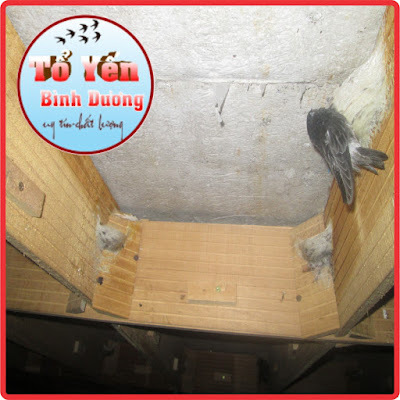 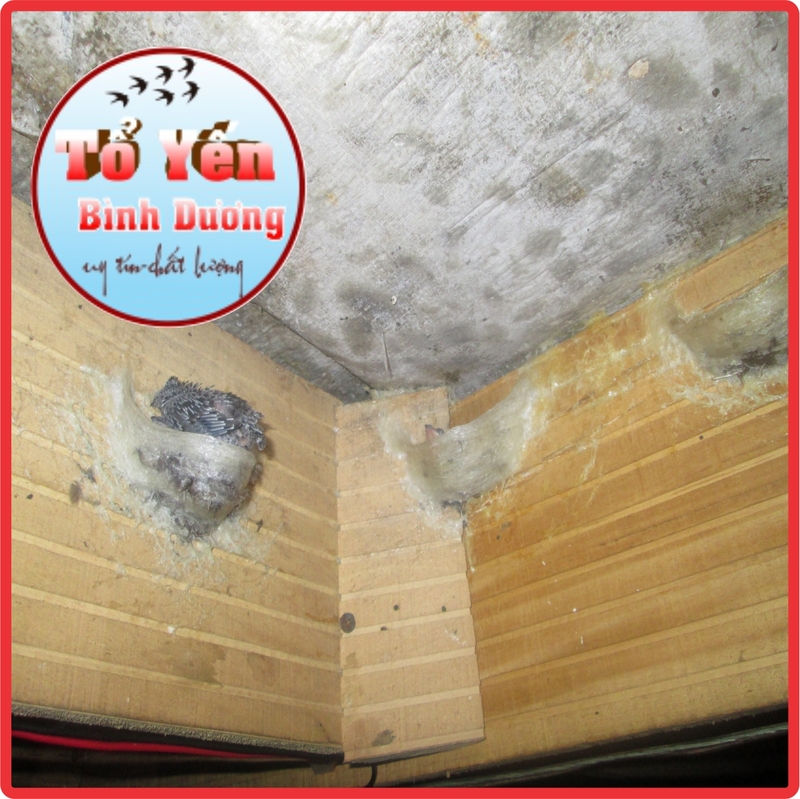 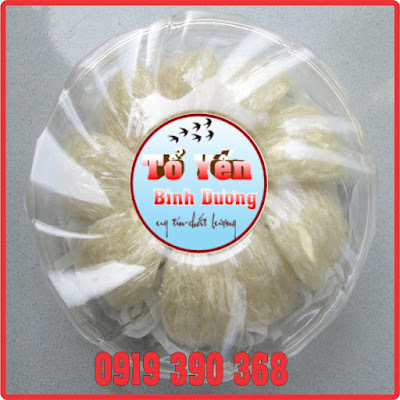 Home / Buy Bird's nest in Binh Duong where / Buy Bird's nest in Binh Duong where? 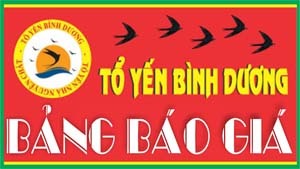 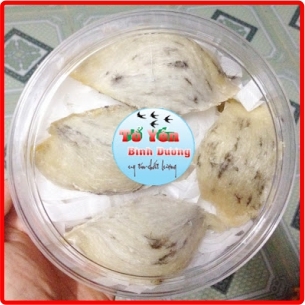 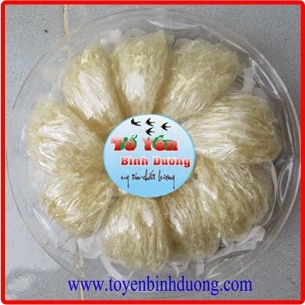 Buy Bird's nest in Binh Duong where? 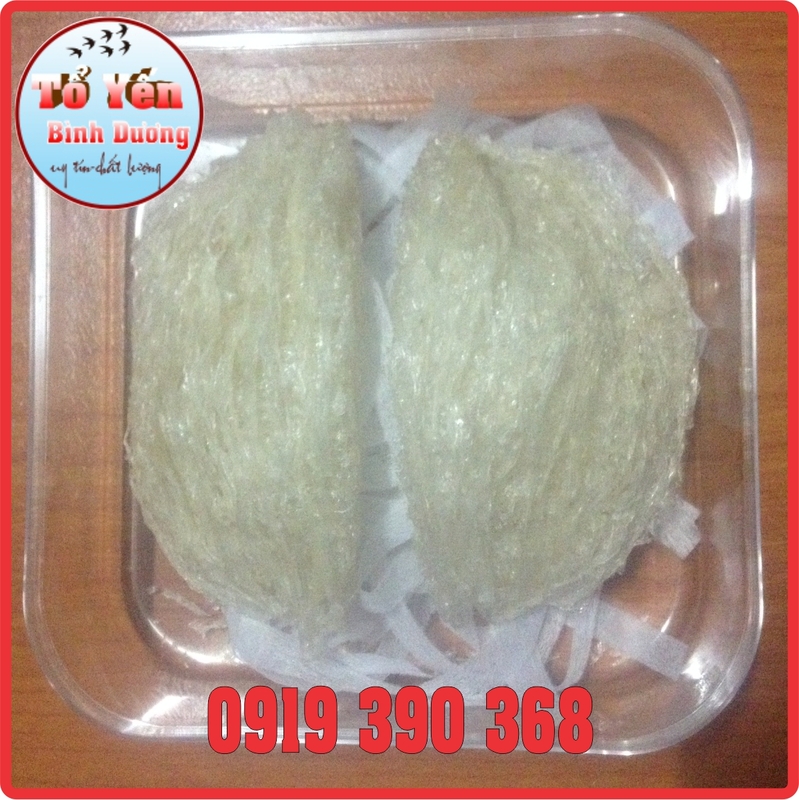 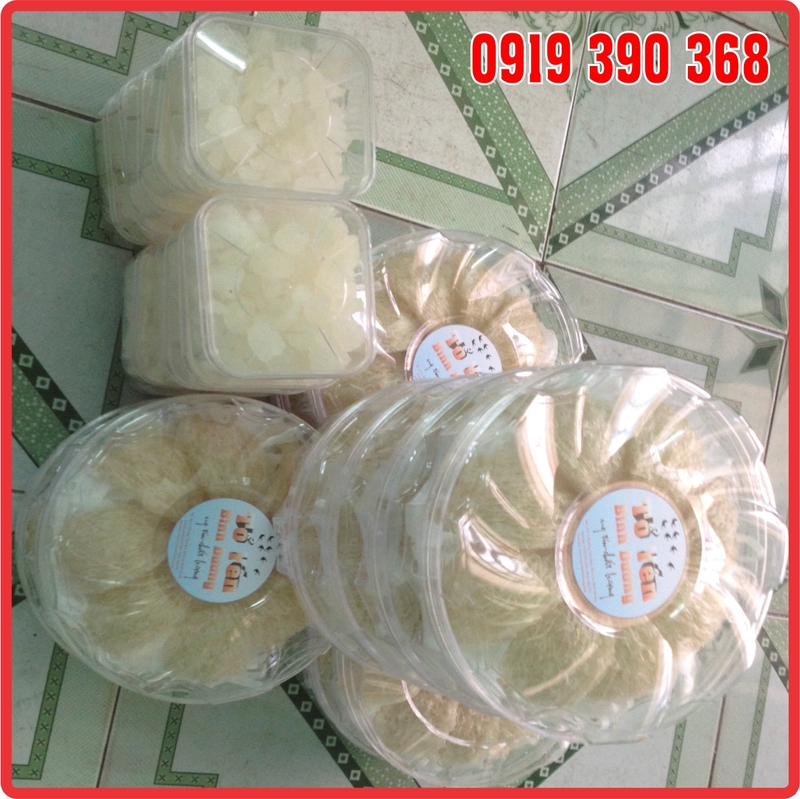 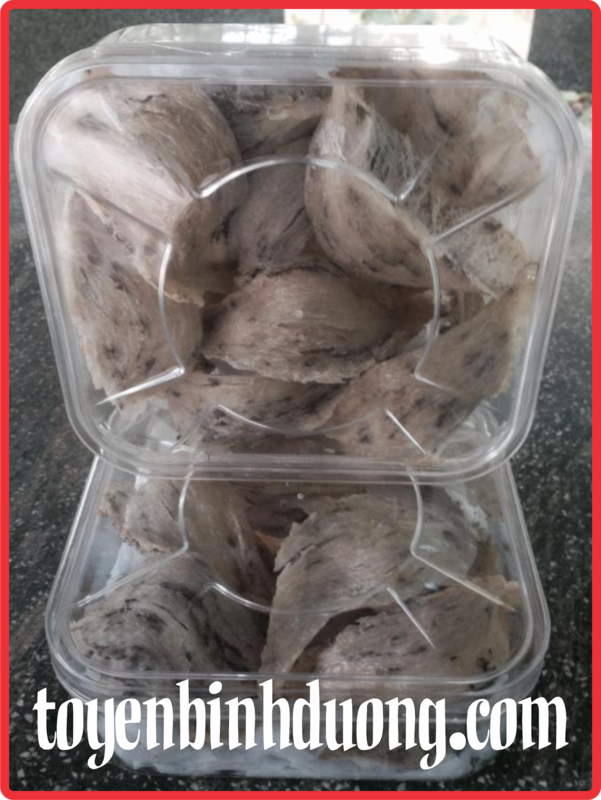 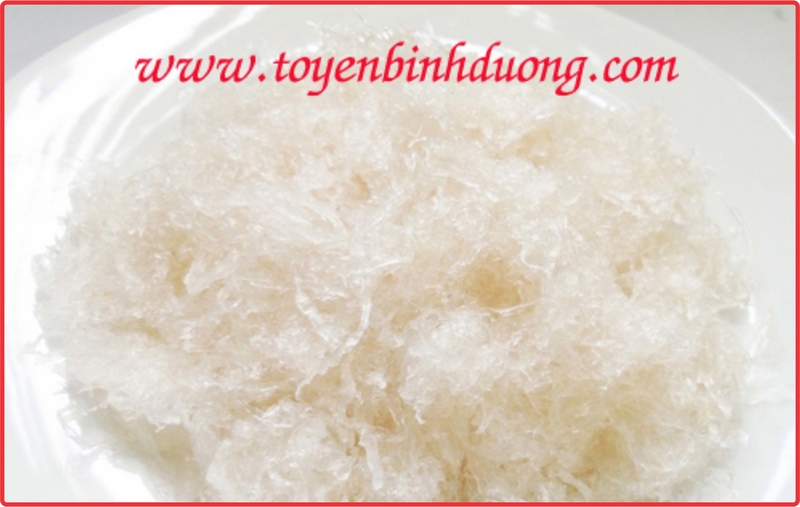 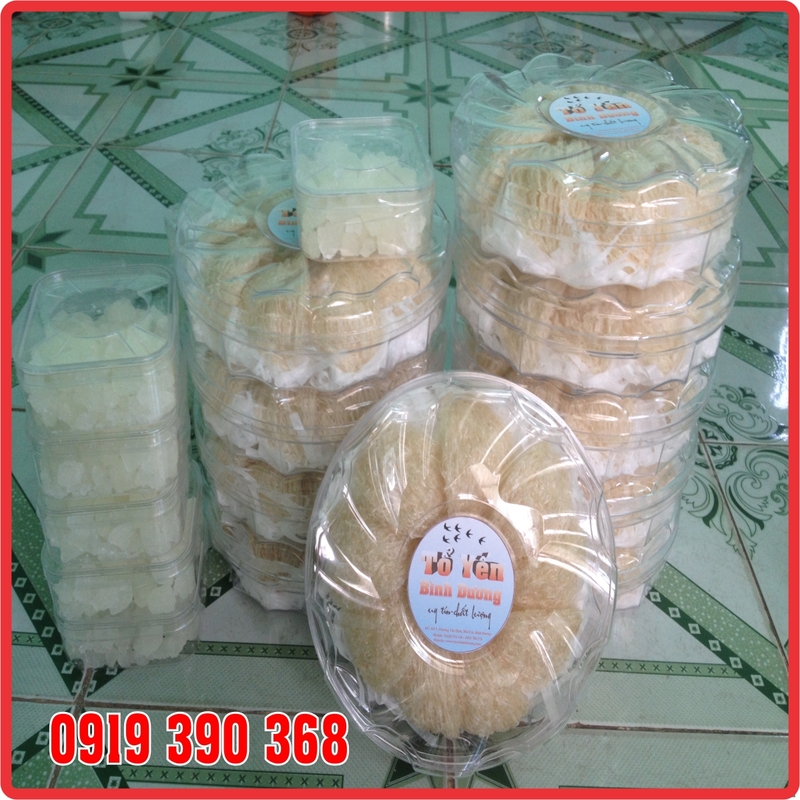 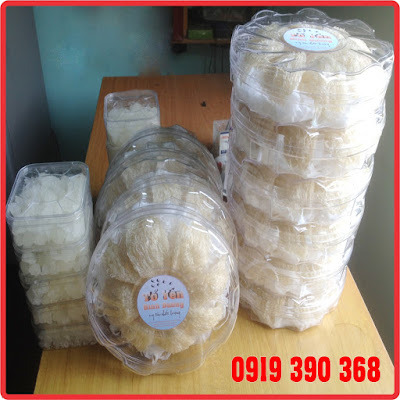 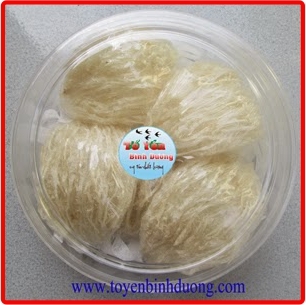 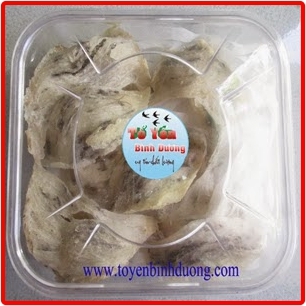 You want to buy Bird's nest in Binh Duong but You don"t know where does it buy and how does it cost. 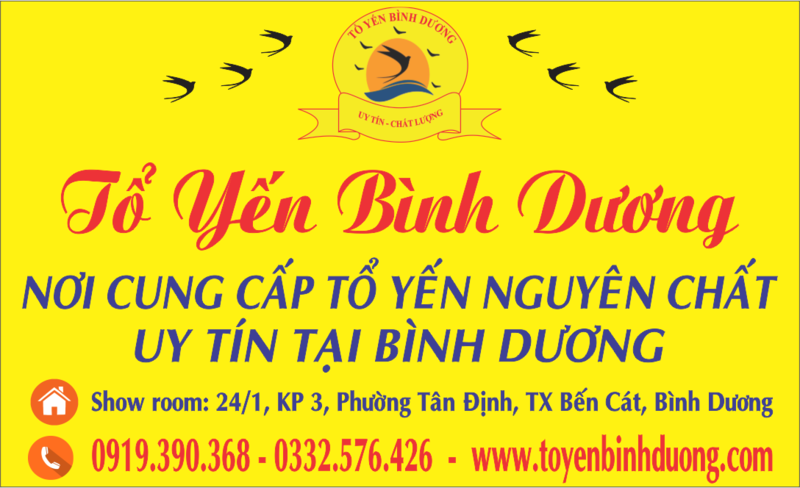 Let's go to Our's To Yen Binh Duong.